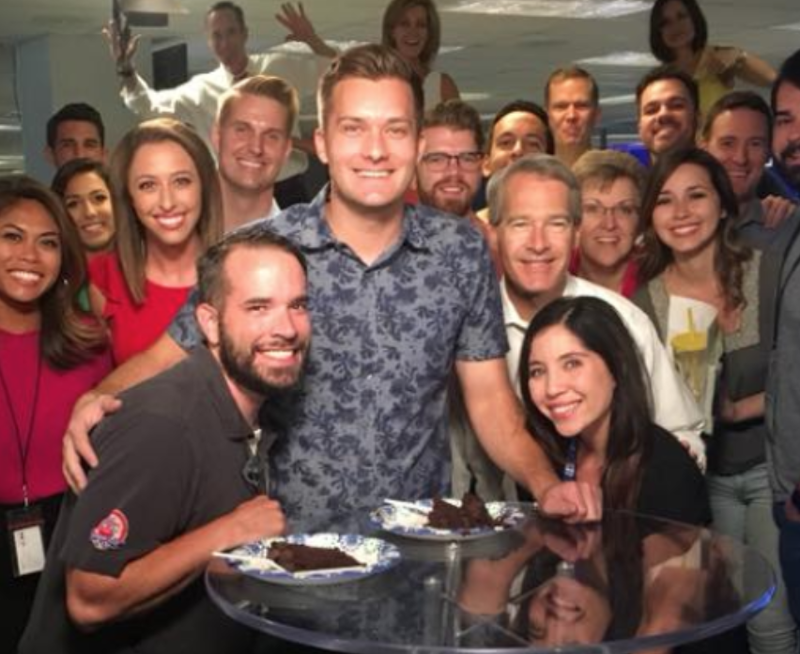 Back in August, the staff at KPHO/KTVK gathered together for Reporter/Anchor Derek Staahl’s last day at the Phoenix station. He posted to social media he was moving on to his next great adventure. So, where did he end up? 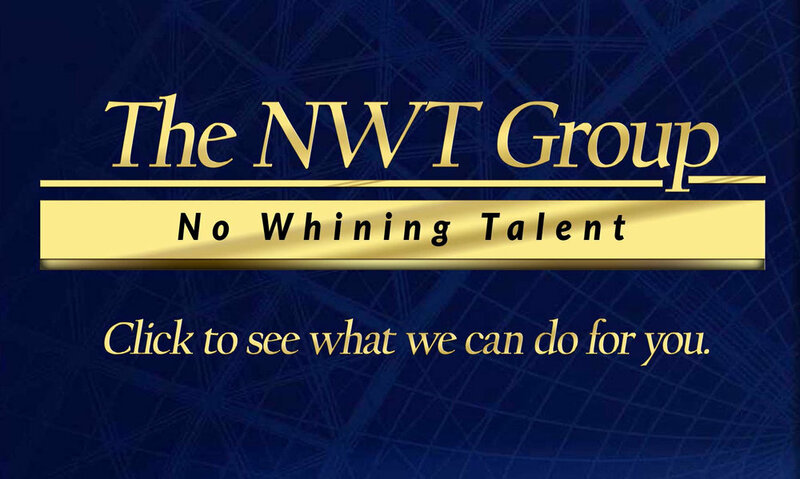 If you want to read this story plus over 100 EXCLUSIVE other stories, get the details at this link.